Harry Potter tahun One. This is the cover art for Harry Potter and the Sorceror's Stone.. HD Wallpaper and background images in the rekomendasi buku club tagged: harry potter and the sorceror's stone books readings authors jk rowling year 1 one hogwarts great book first in a series. 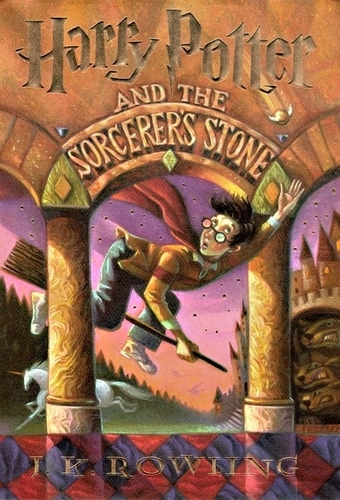 This is the cover art for Harry Potter and the Sorceror's Stone.